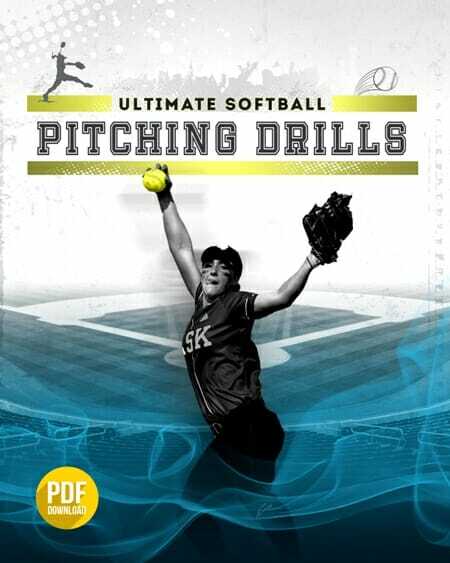 This is just one of the softball throwing drills that works well with 8U players. I call it the snap and pop drill. 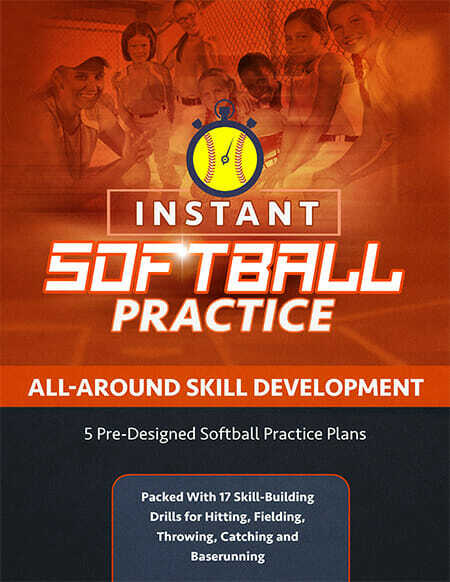 I do this to help the kids field the softball, make a quick accurate throw, and move quickly out of the way of play with “as it is called snap and pop”. Players line up base distance apart say 2nd with one at 1st. Ball is hit to first in line after she catches and as she starts his motion to throw. I hit a ball to the next which makes the first catch and release with speed and accuracy than move out of the way for the next. This is continued trying to make it through everyone mistake free and build up to three rotations mistake free over time. Rotating the one at first after a good round. This has helped my kids on catching the ball and making a quick throw with much more confidence, fewer errors and a quicker more accurate throw. At the same time improving their catch on quick, hard, thrown balls.